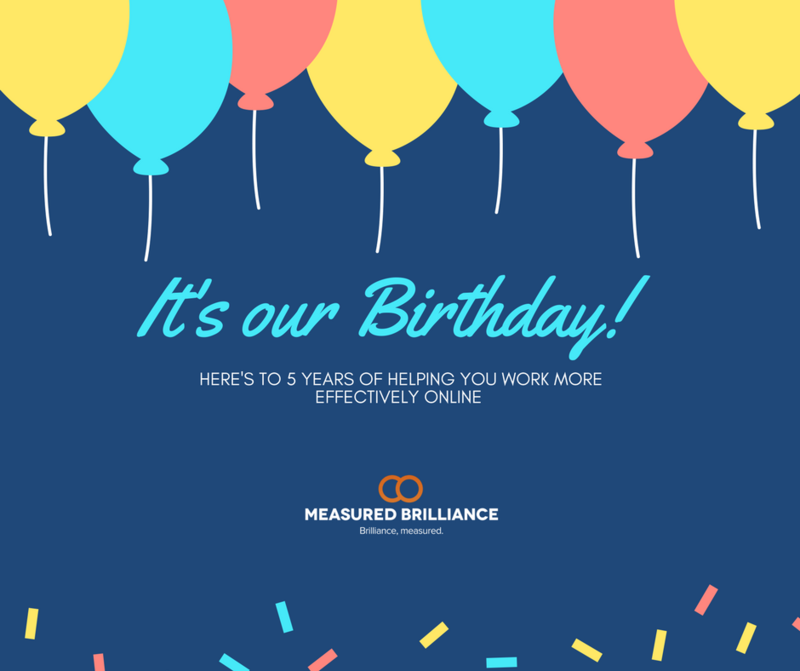 On this day, five years ago, Sam Parnell and Max Shelley founded Measured Brilliance. For five years we’ve been working to help businesses make the most of their time online. We’ve built websites, developed content marketing strategies, analysed data, given SEO clinics and, most importantly, we can’t wait to keep doing all of these things for many years to come.